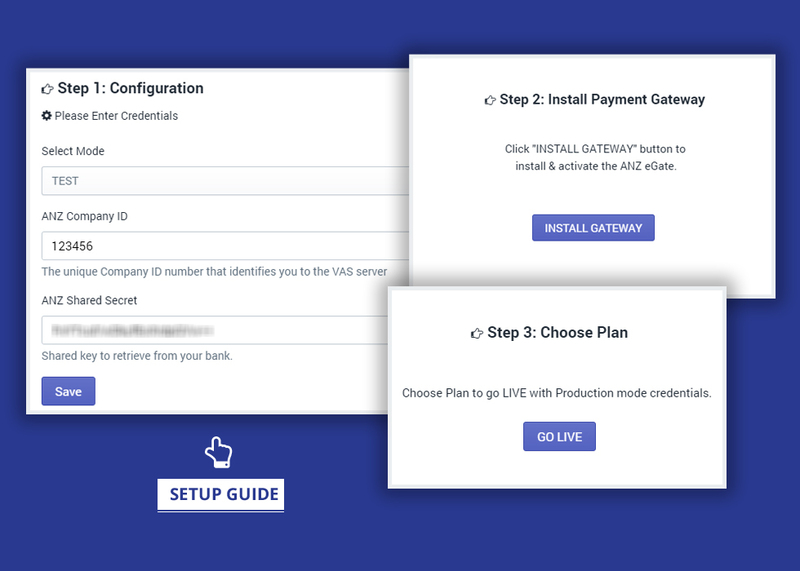 - Integrate ANZ eGate payment gateway into Shopify sites to allow on-site credit card processing. Why this app required ? 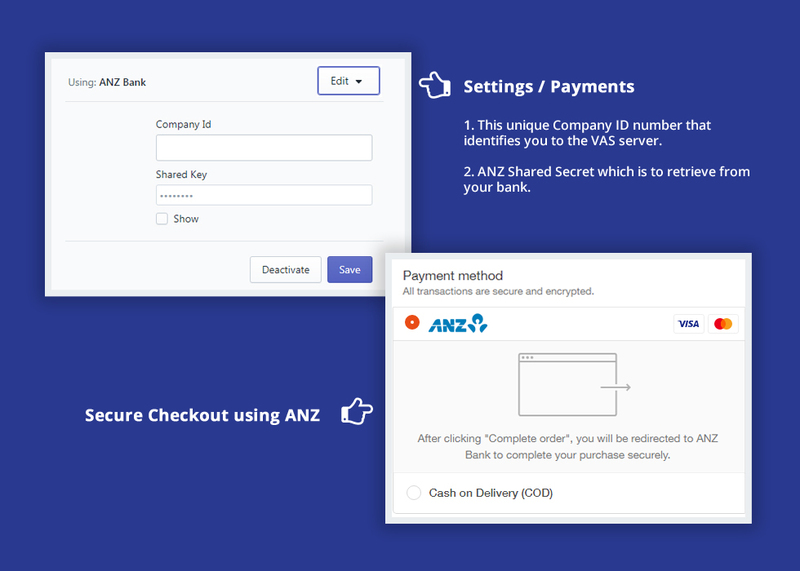 ANZ egate payment gateway is not officially available to accept payment on your shopify store. So with help of this application, you can integrate your ANZ Bank account and start accepting payments. What is required to use this app OR to integrate ANZ Payment gateway ? You should have ANZ Bank account with Customer Id & Secret Key to set in settings. It is required in order to accept payments from customers. You can register for a ANZ account here. To see specific price policies, visit ANZ website here and here. 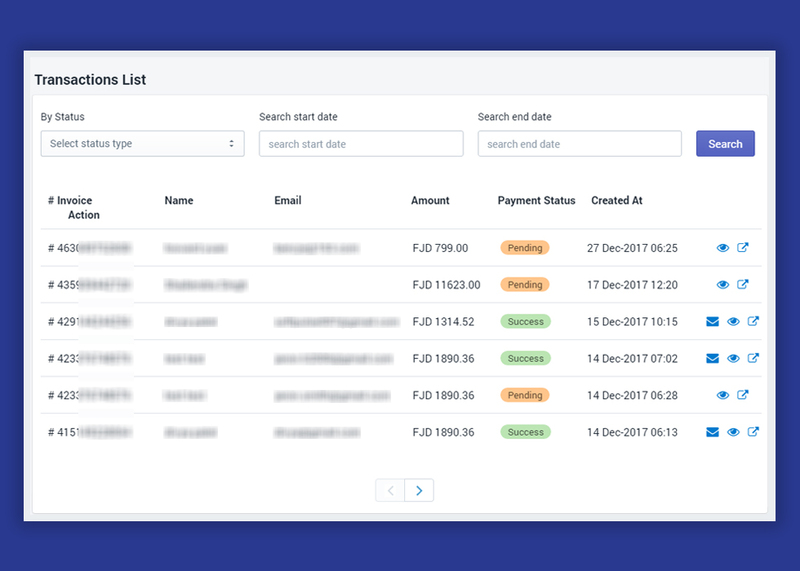 Merchants will need to contact ANZ to register a merchant account.